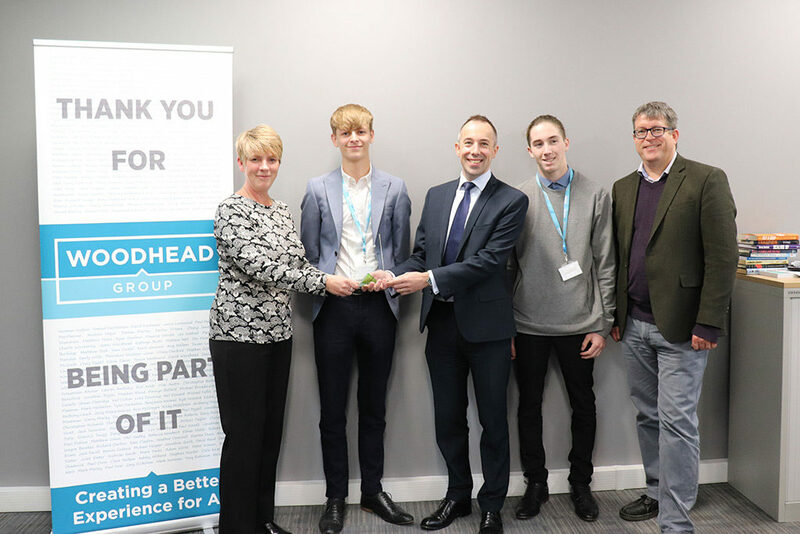 Nottinghamshire construction and development company, Woodhead Group, has scooped Learning Unlimited’s Employer of the Month award for its commitment to supporting young talent. The family-owned company that operates across the East Midlands and South Yorkshire, earned the title after demonstrating consistent dedication to developing its workforce through apprenticeships. That strong commitment to developing its apprentices is firmly at the heart of the company for its founder, Bob Woodhead, began his own career back in 1935 as a joinery apprentice. He later established the now multi award-winning construction company and 70 years later the firm continues to place great importance in its apprentice programme. “Our people are our biggest asset and we are committed to developing our people across the group,” said Matt Bust, Business Support Manager. “The company has a long history in providing opportunities to apprentices.